Calligraphy is just Calligraphy. However, when you work with different font styles, you see the fun side of calligraphy with different shapes, scripts and font names. 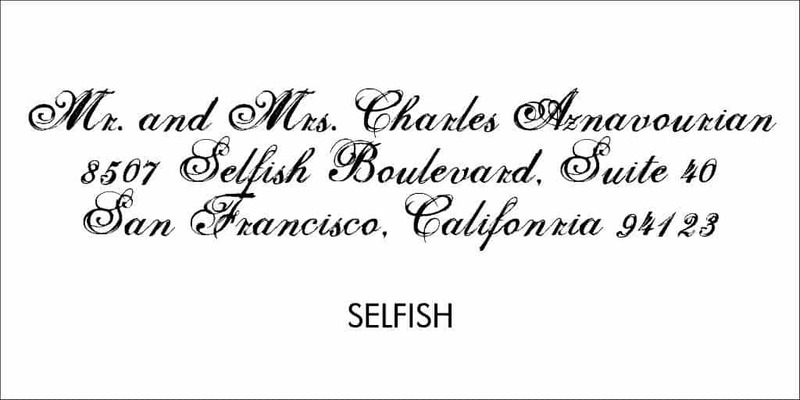 “Selfish” is a font style we have in our Calligraphy Repertoire which you can find on our Envelope Addressing Page. This is a bold, scripted font style you can use for any occasion and of course also for your Wedding Invitation Envelope Addressing. 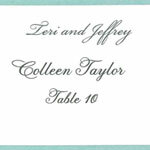 If you would like us to help you with your Wedding Calligraphy Envelope Addressing Service please Call us at 415-626-0461, Email Us at: info@hyegraph.com or come into our San Francisco store located at Three Embarcadero Center. To see and buy beautiful Wedding and Party Invitations online please see our ONLINE PAGE. To see our happy customers please see our Testimonials. For complete wedding and invitation calligraphy ordering instructions with prices and turnaround time please see our CALLIGRAPHY PAGE. If you’re not in the San Francisco area please call us Toll Free at 866-626-0461 and Online. We’ve worked with individuals nationwide from Boston, New Jersey, New York, Washington D.C., Seattle, Hawaii and also Beverly Hills, Los Angels and Napa. 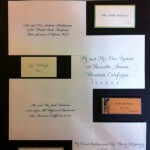 Please feel free to contact us with your Calligraphy and Invitation questions.